How many nightmares have started with the word, pimple? Trust me , they know how to make an entry. I remember I had a big shiny pimple on the day that I met my future Husband. Well at least love is blind. Acne comes with the whole package and just plays havoc on our self-esteem! The primary reason for Acne, comedones and pimples is having oily skin. It develops due to hormonal imbalance, stress or accumulation of dirt and germs. 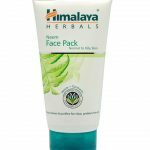 Face packs for acne prone skin draws out excess oil from your pores and help in removal of dead skin. 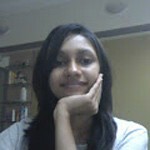 You can try either a homemade face pack for pimples or a commercially available one. Try to avoid home remedies like using toothpaste to dry the pimples out. The best way to reduce the impact is to dry out the pimples using a face wash and pack / treatment. 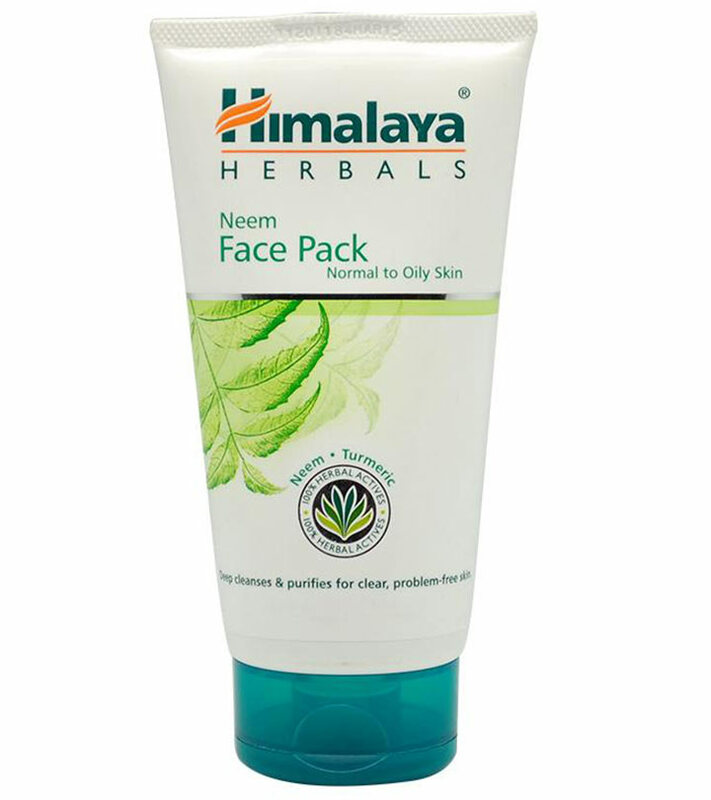 Himalaya Neem Face Pack comes with the goodness of neem, turmeric and fuller’s earth. It suits anyone who suffers from acne problem. Just dot this face mask over your pimples and leave it overnight. This is the best face pack for acne prone skin. This face mask comes in tub like packaging which houses powder inside, mix the powder with your toner and then apply it over your face. 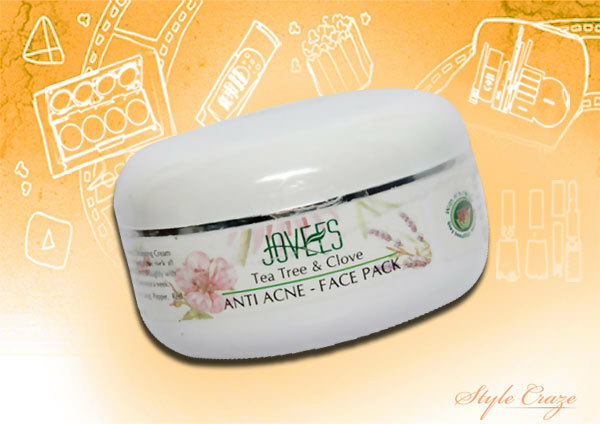 The tea tree and clove extracts combination works best and helps to lighten your acne scars. Apply the face pack and leave it on for 20 minutes .Rinse off and you have healthy clean skin. 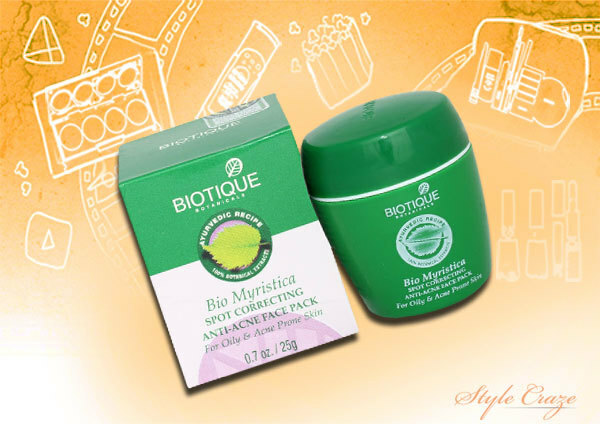 Biotique products mainly control the bacteria that instigate breakouts and acne. It comes in a tub like package. This pack soothes the breakout area, especially if there is any redness or itching. 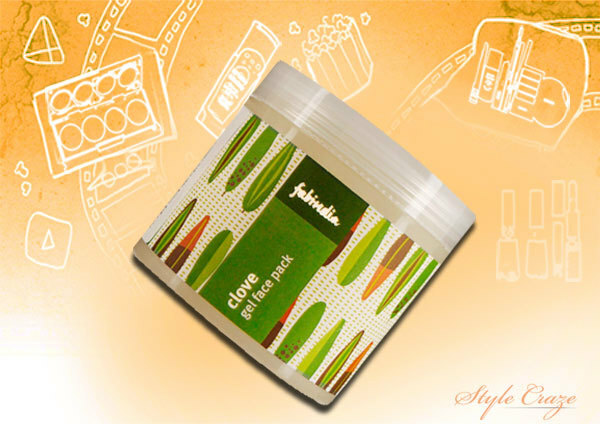 An excellent product for oily skin, this clove gel also helps in reducing breakouts. 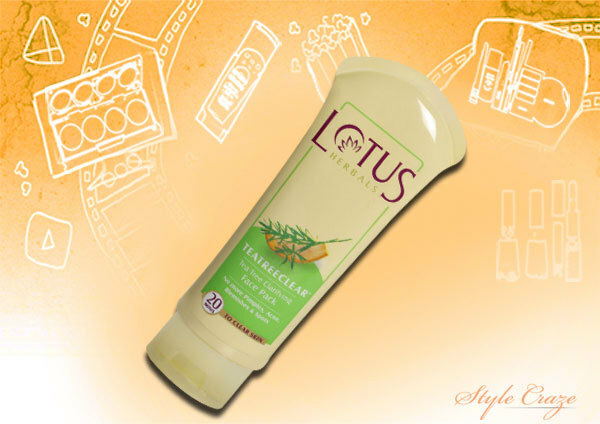 Priced at 225 INR for 100ml, it is a natural product, with no side effects. 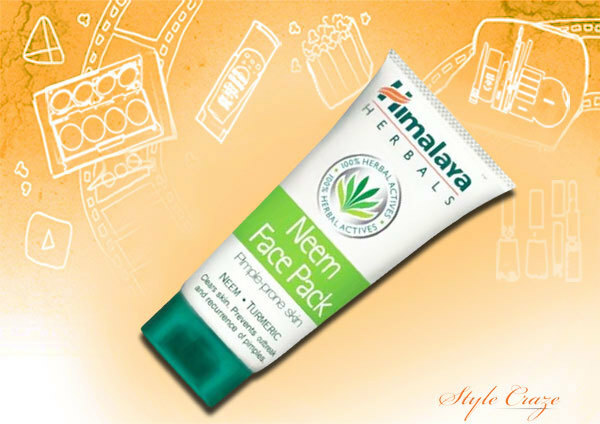 The Neem and Brahmi extracts helps reduce pimples and the pore size. To use apply it on moist skin. As soon as it is semi dry, rinse it off. These are the few that I have tried and found effective! 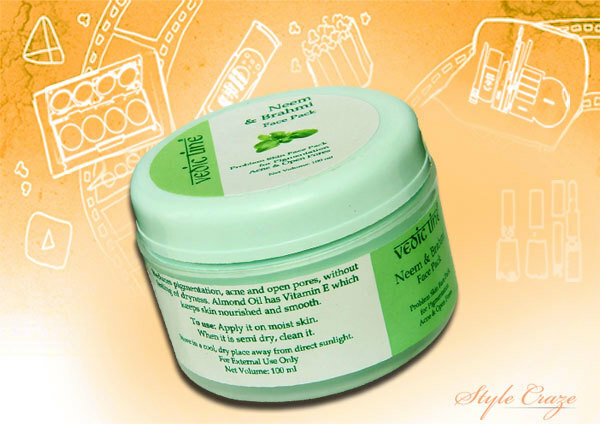 However, our markets are flooded with face masks to reduce acne and pimple. Below is the list of more products that look promising. So go ahead and banish that pimple. Your skin will love you for it and you will love the compliments.